Education for Girls in a Small Village, Wejerat, Ethiopia!! Hello. 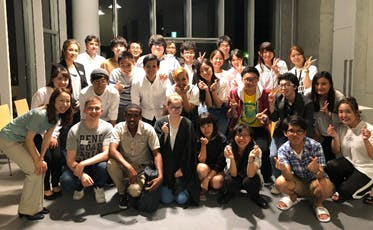 We are Global Café at Shinshu University in Japan. Our motivation is to empower ourselves to become global leaders by discussing global problems and acting to achieve a sustainable society. We have a weekly meeting every Friday during lunch time. 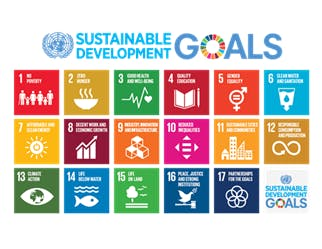 Our focus in 2018 is “Gender Equality”, one of Sustainable Development Goals (SDGs) by the United Nations. We have learned, though presentations and discussion, about gender based problems in many nations around the world. 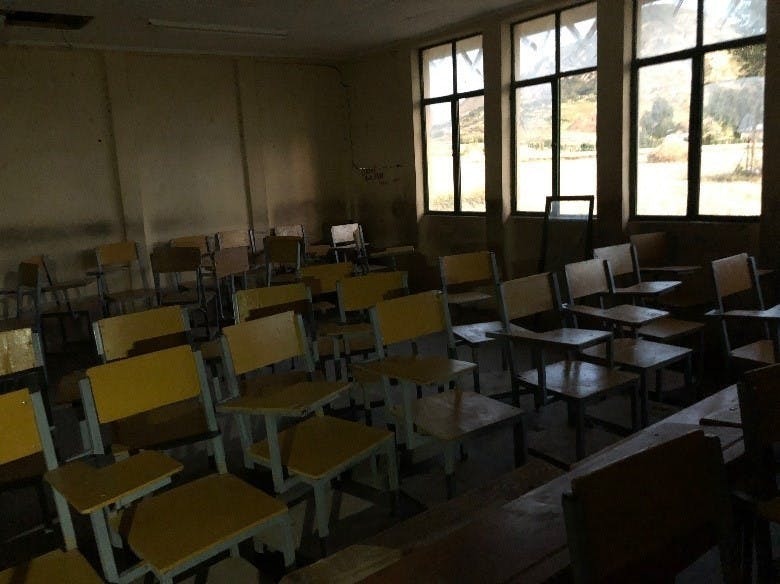 In particular, we learned that many girls are not able to go to school in small village in Ethiopia such as called Wejerat where Ashe, an international student at Shinshu University is from. For example, girls have to walk many minutes to hours, depending on where they live, to get water for their families every morning. House chores are traditionally left for women and girls. Thus, it is very difficult for girls to stay in school (the numbers of female students in elementary, middle, and high schools are 1620, 376, 50 in 2017: the numbers drop significantly for higher education). Such gender bias is bigger in rural, poorer areas. ”What can we do for the poor girls in small villages?” This is how “Let Girls Learn” Project was born. And we came up with a feasible solution for us, students, with limited resources and time. We decided to support one female student from Wejerat village to enter our MA/PhD programs at Faculty of Engineering, Shinshu University. We believe that this girl will be a future role model to empower all the girls and women in small villages. Our decision is based on our belief that education is an key to solve gender problems. We will plant a seed of gender equality. We are setting an extremely big goal, and it is not easy to achieve it, but we start from what we can do. 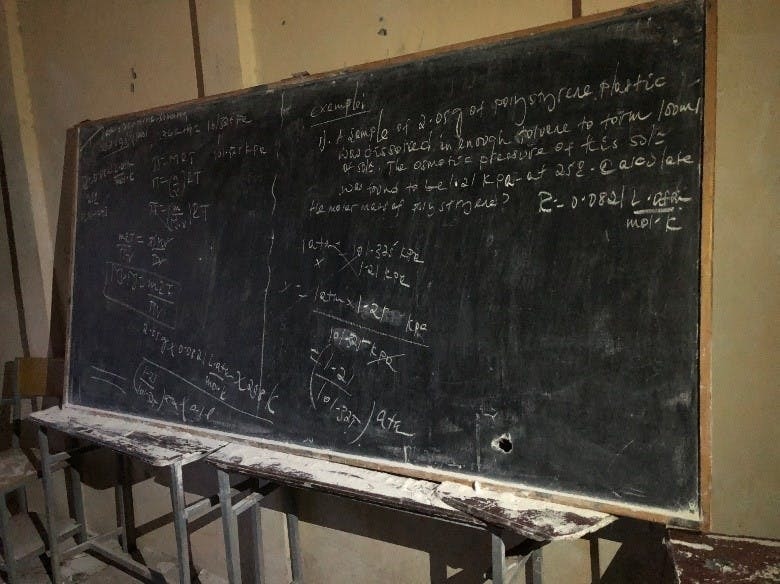 In November 2018, we went to visit Wejerat high school and Mekele University in Ethiopia. There we had interviews with 9 female students from Wejerat and selected the best studentwith a research plan to improve the quality of farming societies in Ethiopia with ICT applications. She is also committed to empower women with ICT applications. She is currently taking two Japanese classes at Mekele University to prepare for the entrance examination in July 2019. She will take an intensive, one-on-one lesson with a Japanese instructor in February. 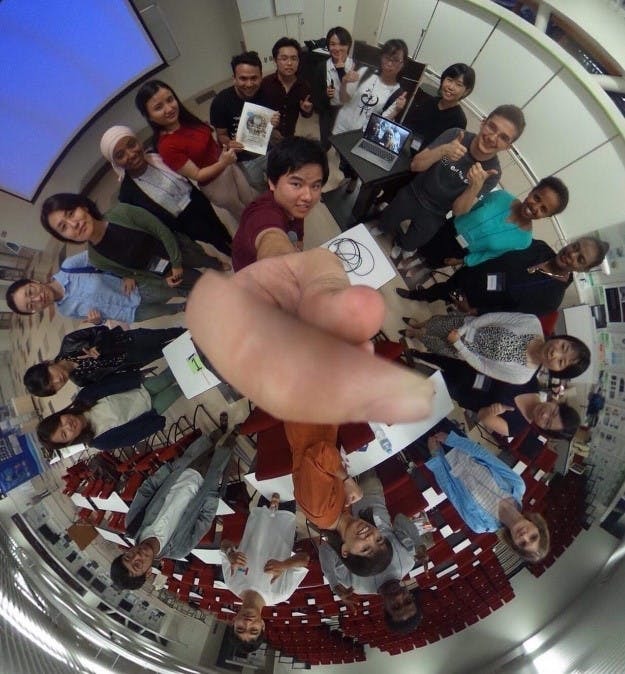 From the end of February, global Café student will provide skype lessons on every Tuesday and Saturday for one hour each. She will practice conversation in Japanese. We have discussed gender problems in various nations around the world, and below is a list of presentations. 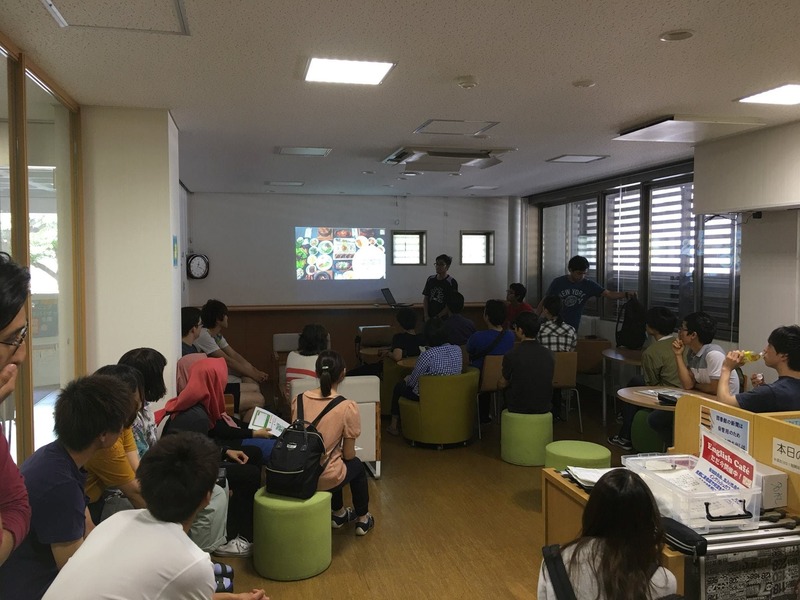 Students from Nagano Seisen Women University and Nagano high school have participated in Global Café. 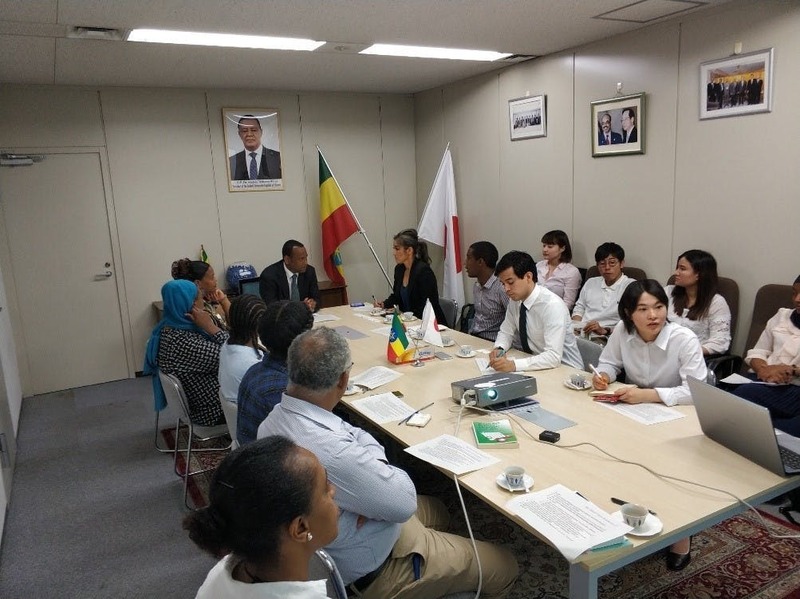 We proposed our project at Ethiopian Embassy, and we started a collaboration. In addition, we invited many scholars from various fields and engineers from industries and organized “Let Girls Learn” workshop. 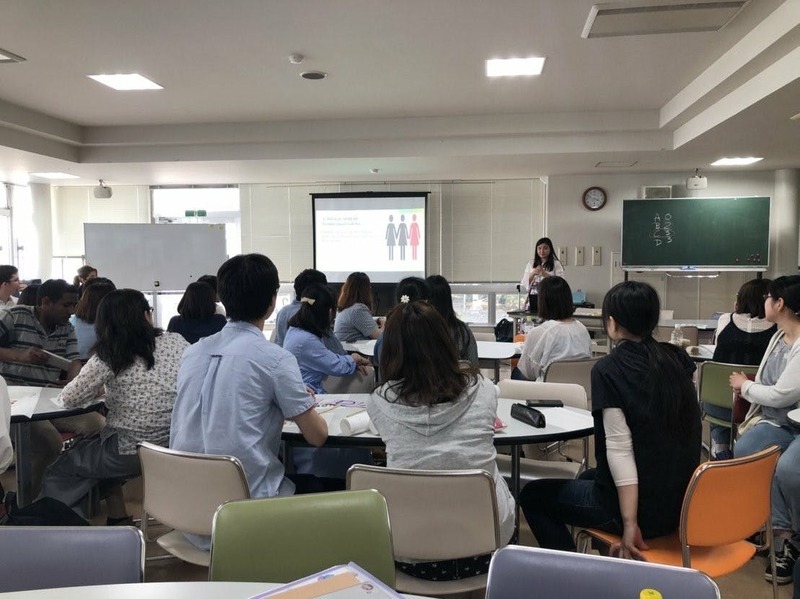 The focus of the workshop was "gender and education". We heard Samira’s personal story and passion to end gender discrimination　and gave us a clear direction to achieve our goal. Ashe from Ethiopia read a story of an Ethiopian girl in a small village at Serita elementary school.